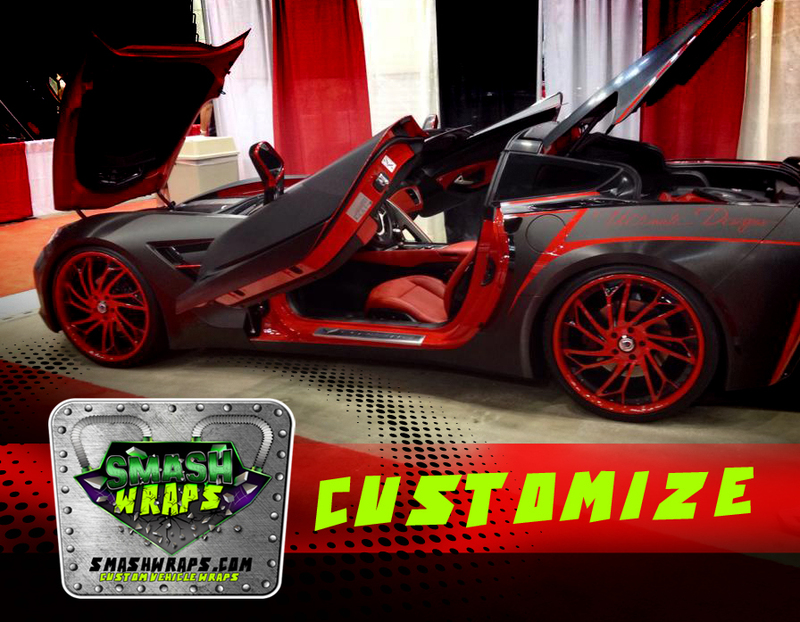 ​We specialize in a variety of different vehicle wraps using all 3M products. We do cars, trucks, vans and boats! Vehicle wrapping is one of the fastest growing mediums in advertising and will give you an outstanding return on investment. Virtually every American travels in a vehicle each week as either a driver or a passenger - so your odds of being noticed as a moving billboard are very good, especially with quality graphics on vinyl vehicle wraps.